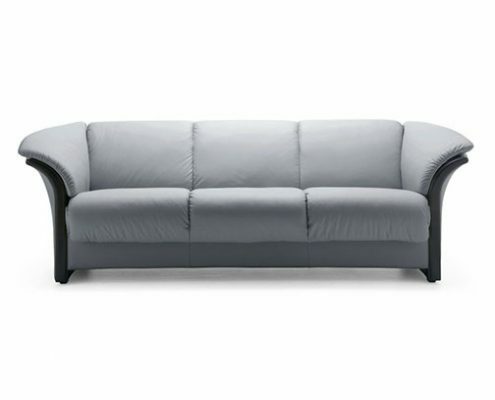 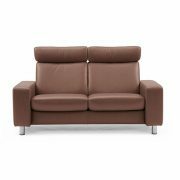 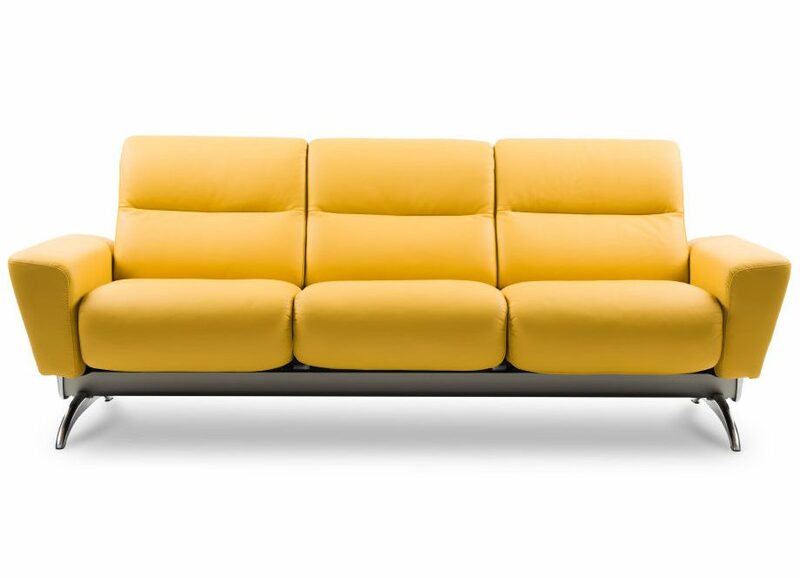 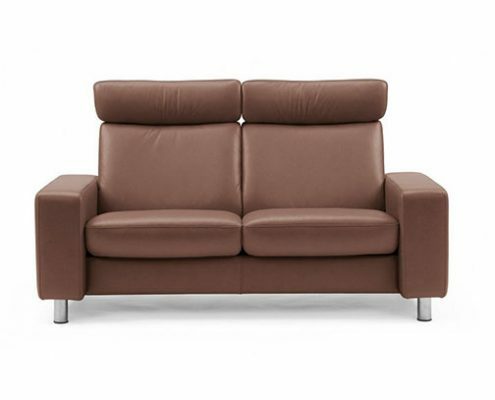 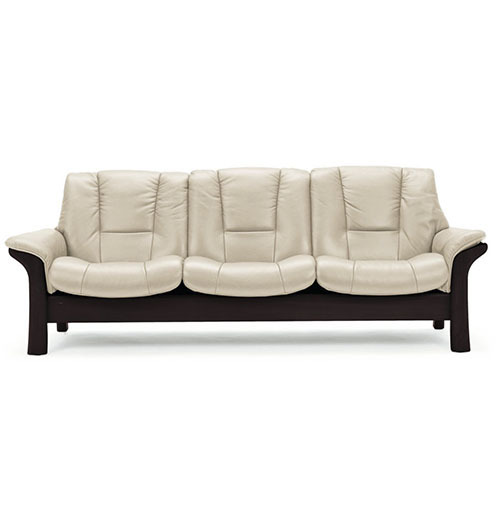 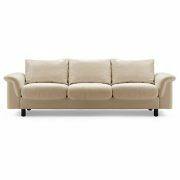 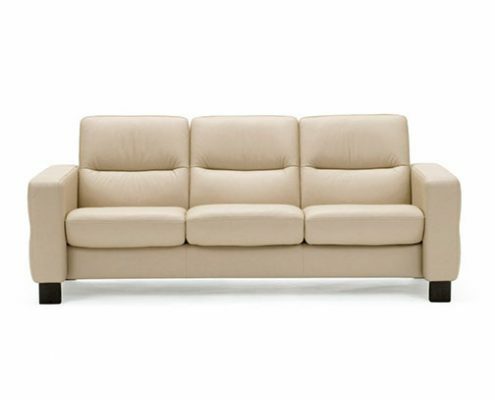 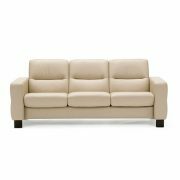 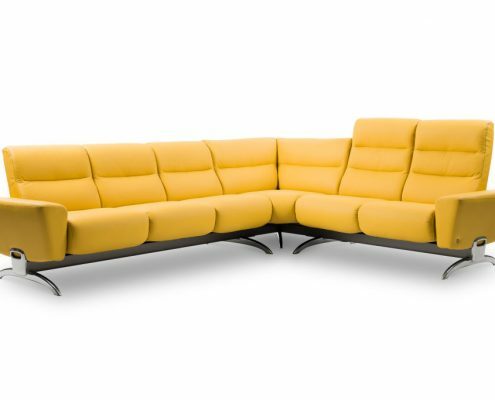 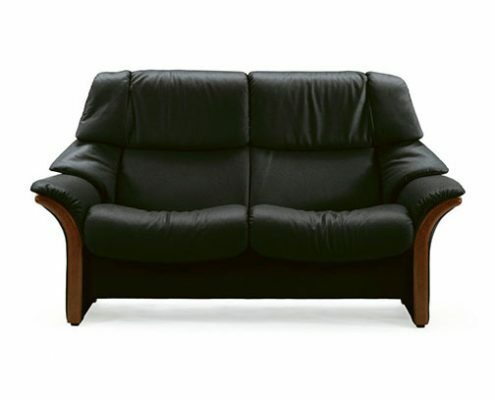 Vizion furniture offers a wide range of high quality, modern Scandinavian sofas, and sectional sofa systems. 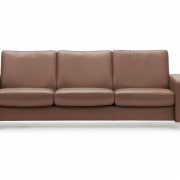 View our gallery to see the different elements we can work with to provide you with the best sofa for your needs. 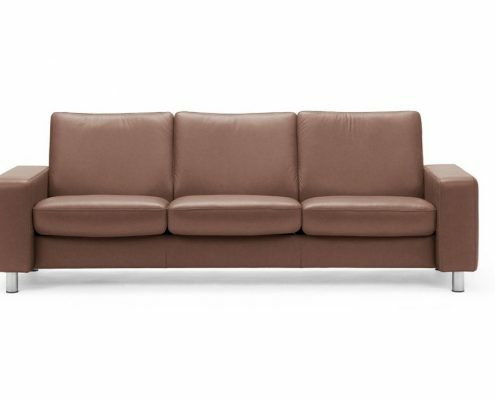 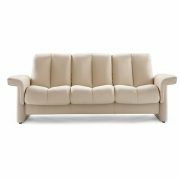 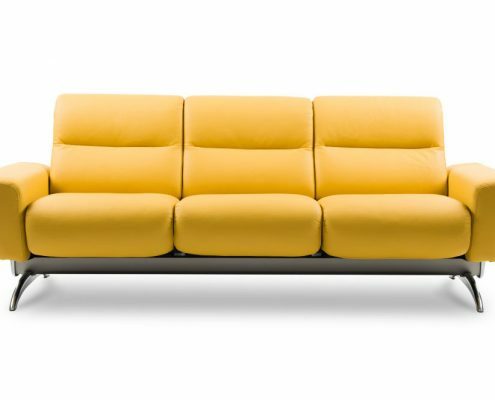 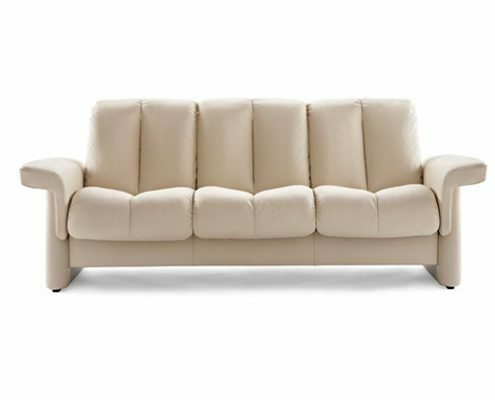 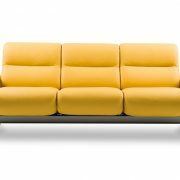 Whether your sofa is for relaxing in your living room or for a professional office setting, we offer the best selection of contemporary and Scandinavian design sofas in Las Vegas. 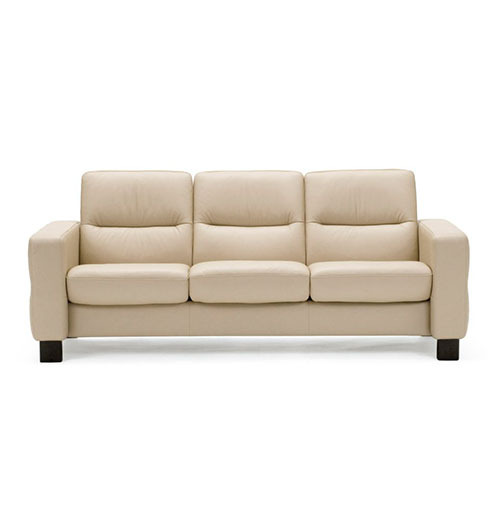 Shown in Paloma Light Grey Leather w/Wenge Accent Wood Trim. 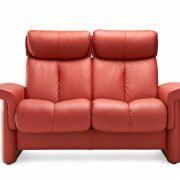 Also available as individual chair and love seat. Shown in Cori Vanilla Leather w/Wenge Accent Wood Trim. 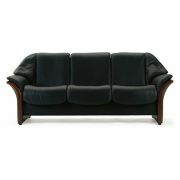 Also available in a love seat version, but no chair version. 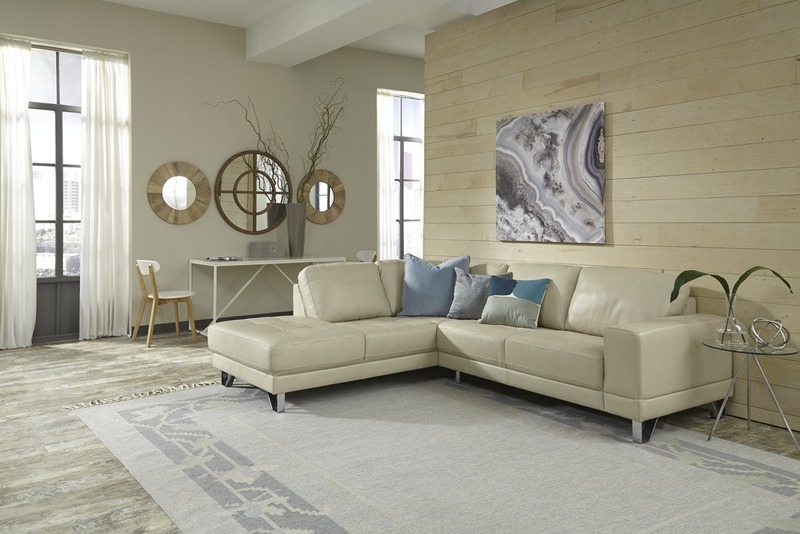 Alula is a beautiful collection of soft statement pieces. 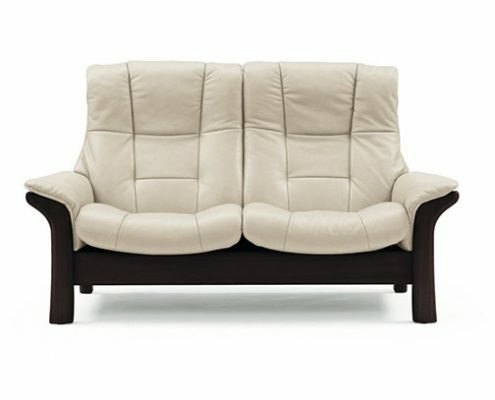 The alluring design features inviting curves made for relaxed conversation, inspired by the shape of a tulip. 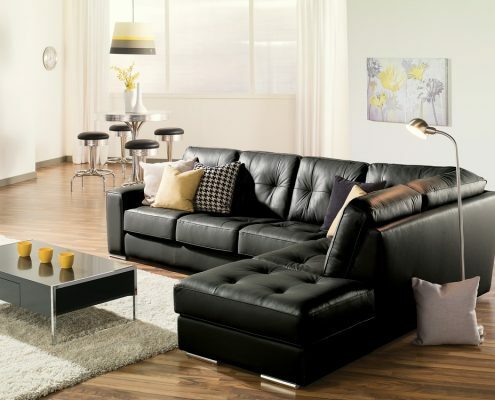 Available individual as chair, love seat and sofa, but also a lot of different sectional setups. 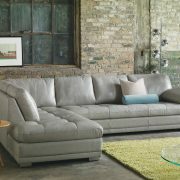 The Miami collection makes a contemporary statement without sacrificing comfort and is ideal for relaxation in any contemporary space. Also available as an individual chair, love seat and sofa in both fabric and leather. 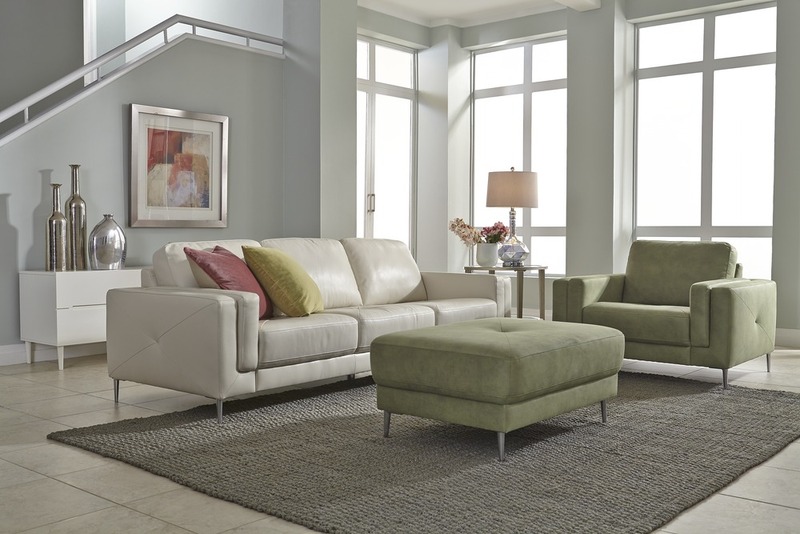 Ocean Drive is a small-scale collection with a fresh, contemporary style. 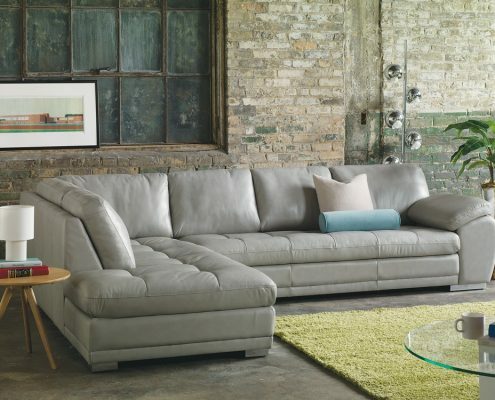 Influenced by urban design, its elegant button tufting accents the tight back cushions and bench seating. 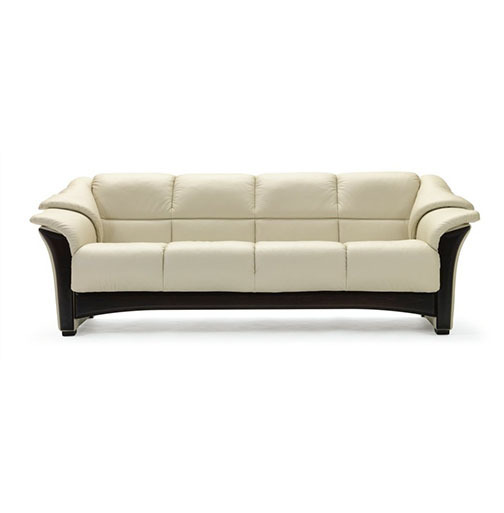 The Ocean Drive is only available as a chair, loveseat, and sofa. 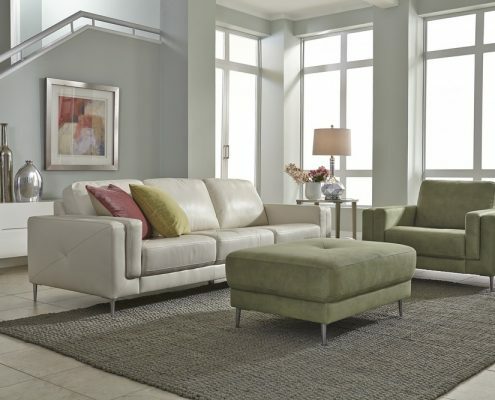 The contemporary Pachuca collection features wide arms with tufted seats and backs. 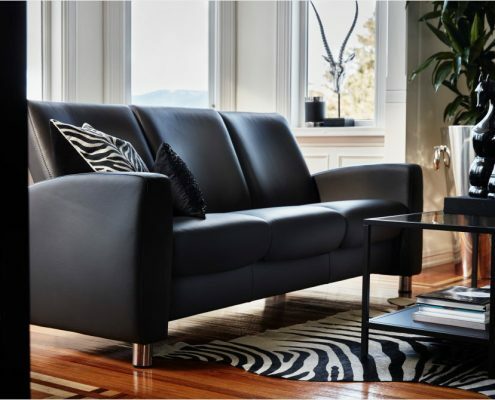 The chrome leg adds a nice design touch. 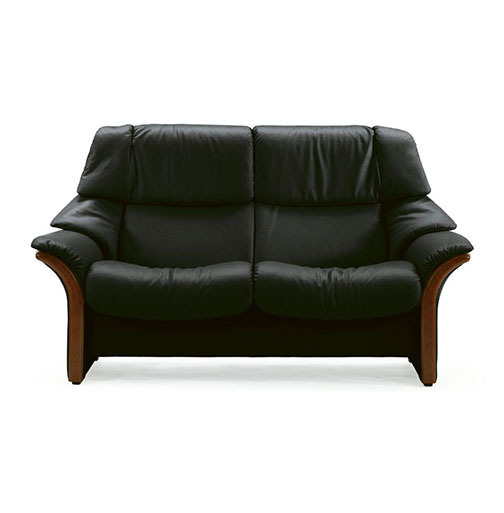 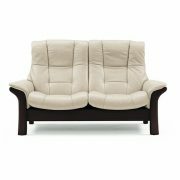 Available individual as chair, loveseat, sofa and different sectional set ups in both fabric and leather. 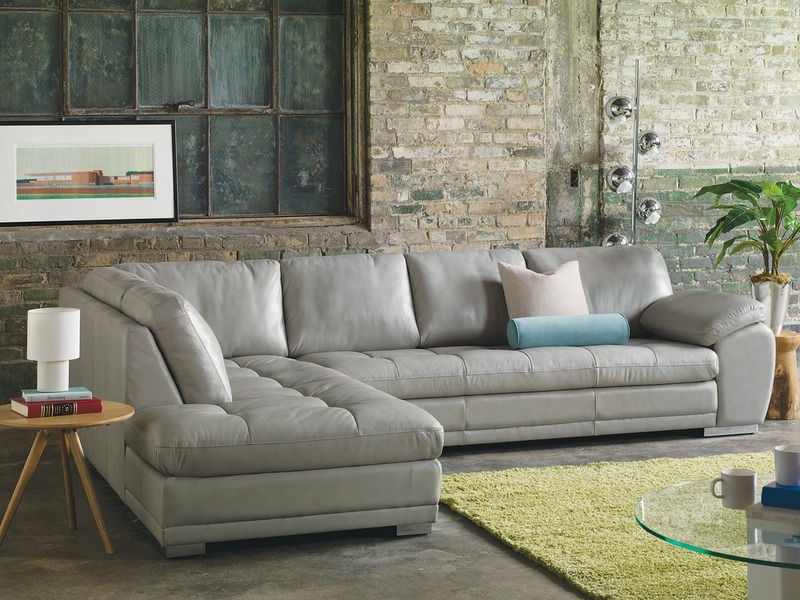 This contemporary sofa fits perfectly in a modern space, or where you’re looking to add a modern element. Available individual as chair 1/2, love seat and sofa as well in both fabric and leather. Shown in Paloma Crystal Blue Leather. Shown in Paloma Rock Leather. 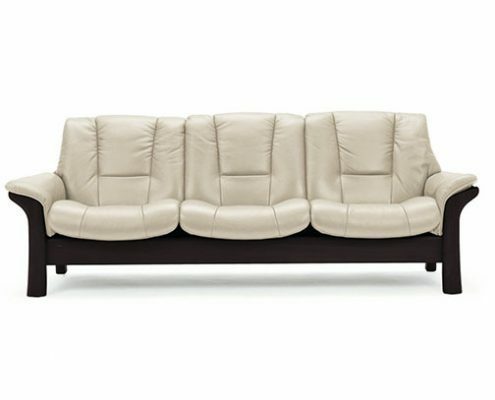 Shown in Paloma Light Grey Leather w/Wenge Frame. 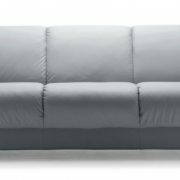 Shown in Paloma Light Grey Leather. 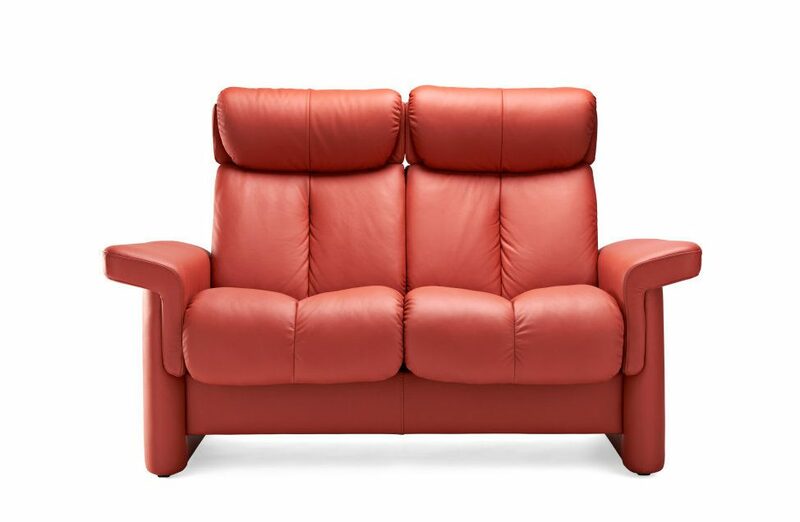 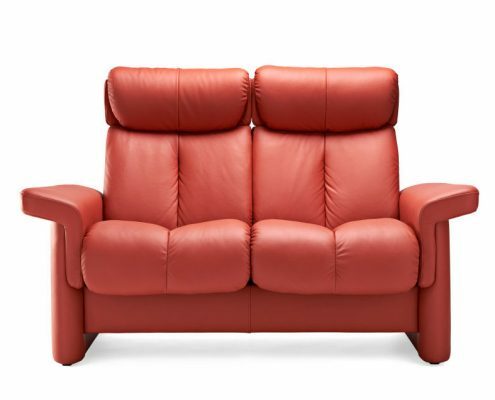 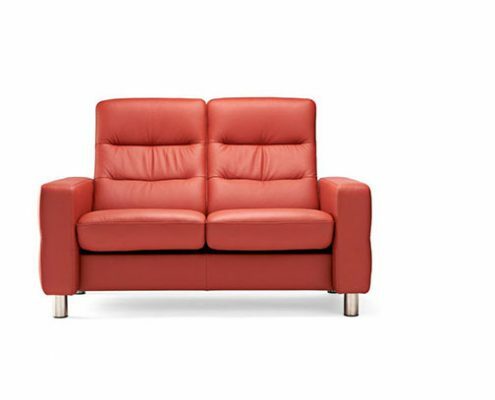 The E300 series can also be ordered individually as chair, love seat and sofa, but also in different sectional setups. 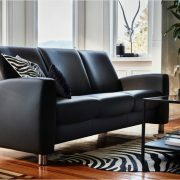 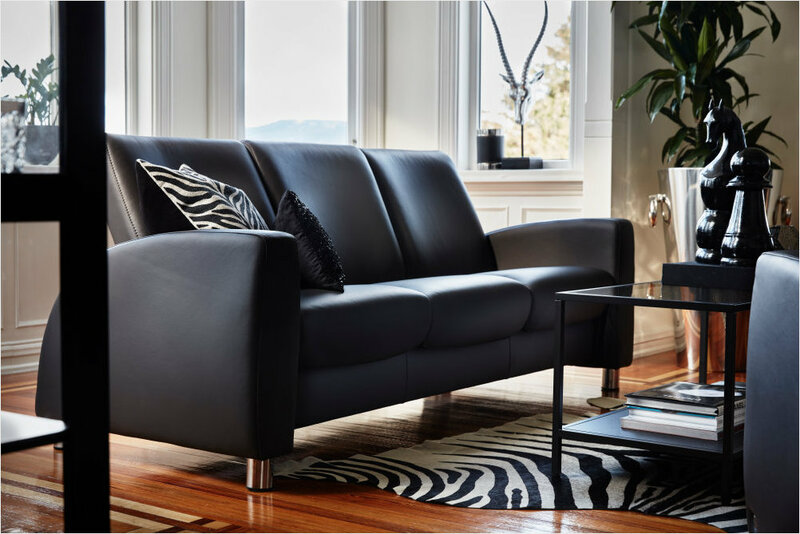 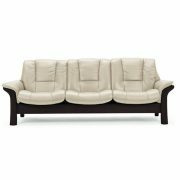 Shown in Paloma Black Leather w/Brown Stain Accent Wood Trim. 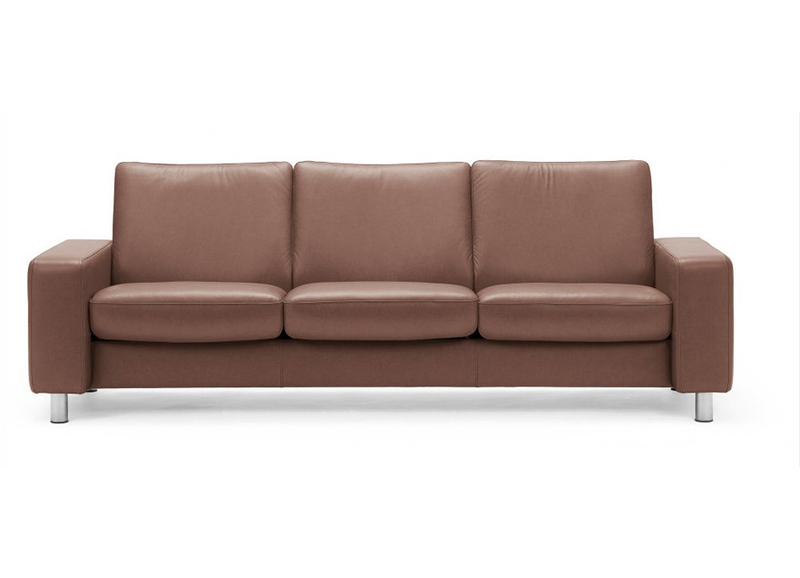 Shown in Paloma Henna Leather. 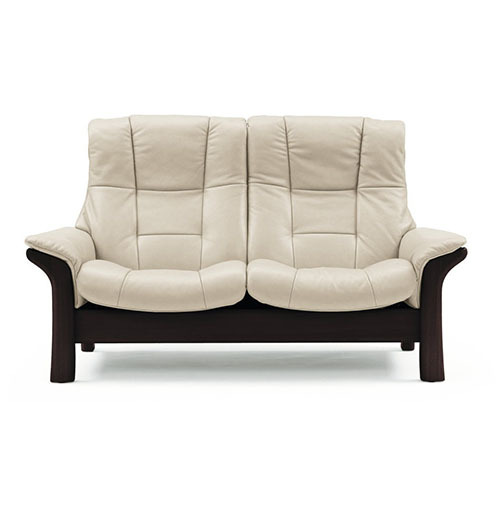 Shown in Paloma Vanilla Leather. 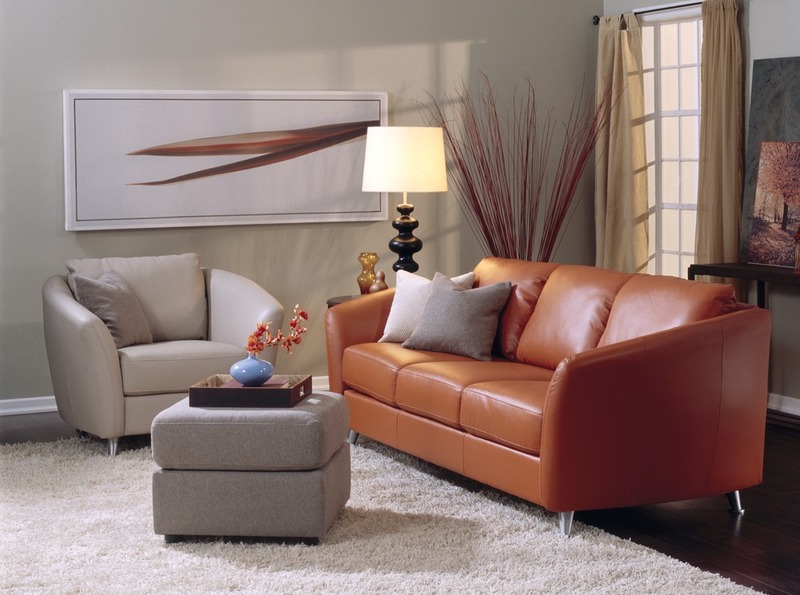 Shown in Paloma Copper Leather. 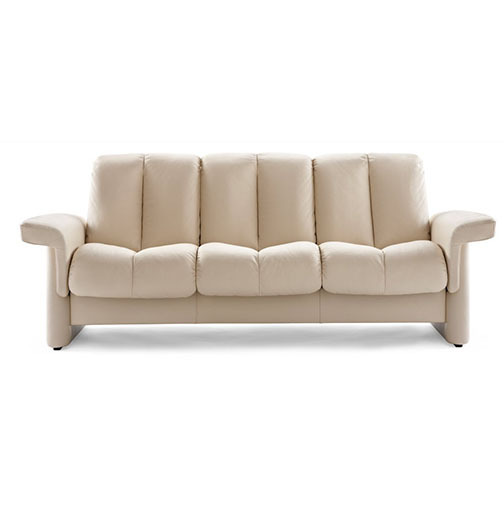 Shown in Batick Cream Leather. 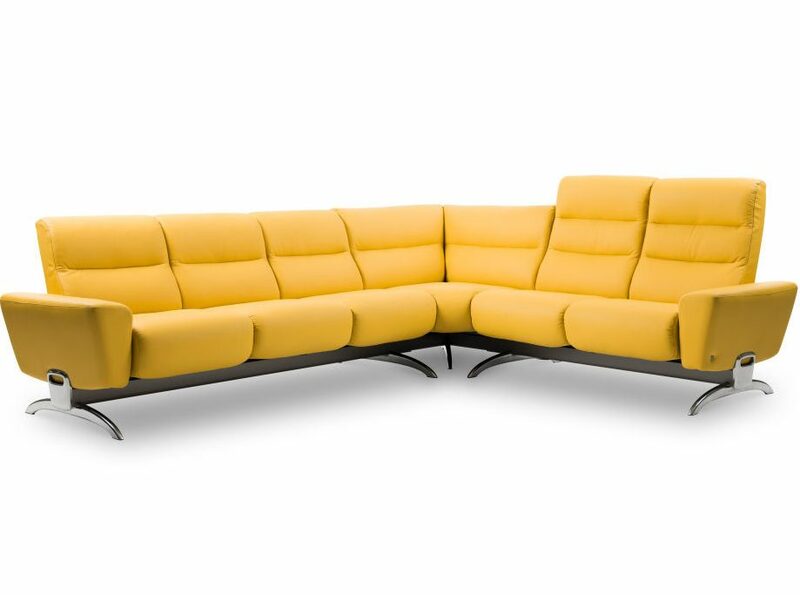 Shown in Batick Mimosa Leather. 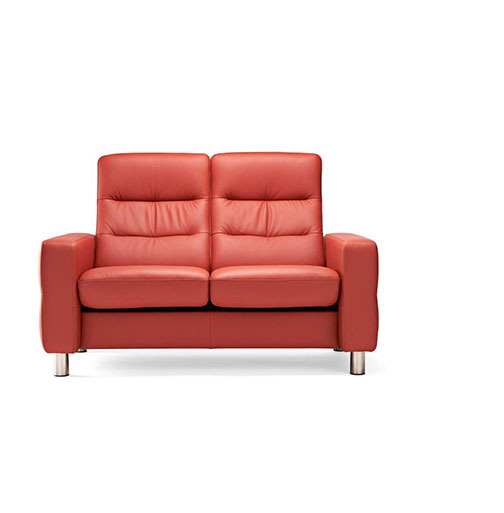 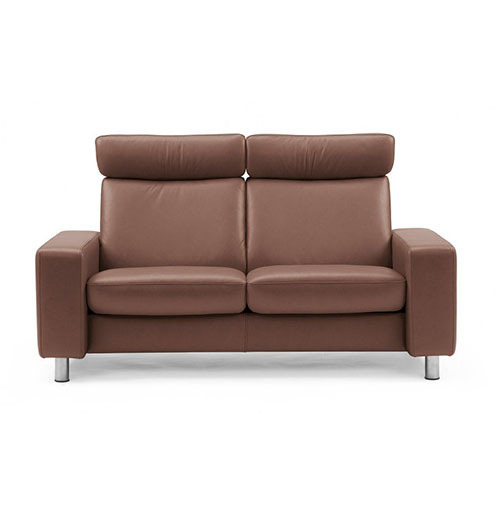 The Julia is available as a loveseat and sofa, available in both low back and high back versions. 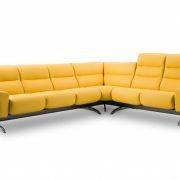 Shown in Batick Mimosa Leather. The Julia is shown with a low back sofa on the left and high back love seat on the right but can be configured in a lot of different setups.